Only one night before the announcement of this year’s Finlandia prize winner. 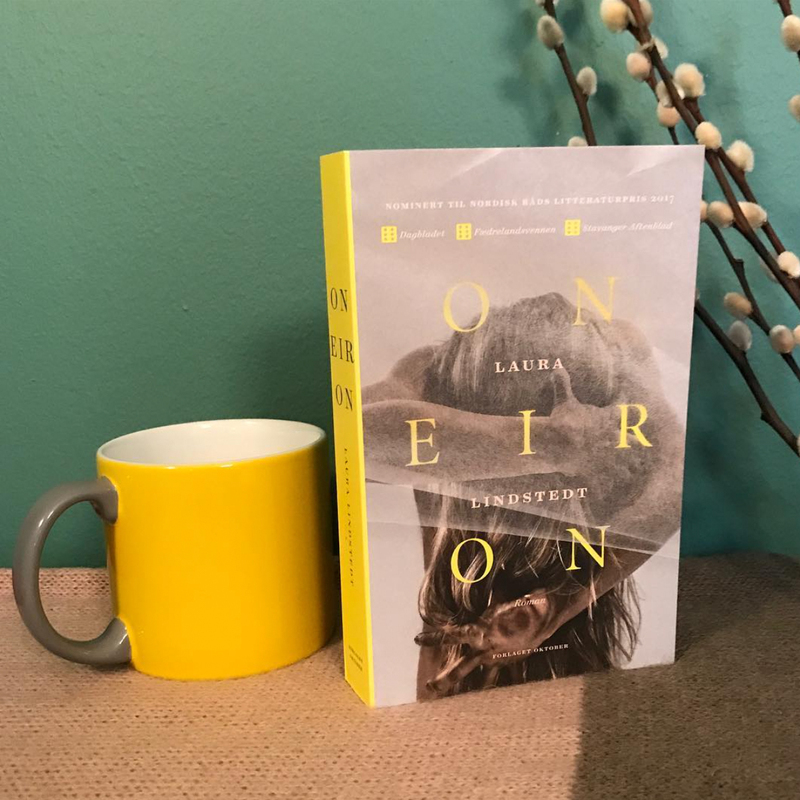 Here at our Studio we are chearing for Laura Lindstedt as she has written a masterfull novel: Oneiron. Jussi Karjalainen & I did the cover design for it. We tried our best to make it as masterfull as the book. We both are happy with the result. Hope you like it too. BTW, I strongly recommend you to read the book. Half a year ago when we worked on this project, we were talking with Jussi about Laura winning the Finlandia prize with this artwork and after that Oneiron will be published in more than twenty countries. Now after her nomination for the prize we are on the right track. We strongly believe that she will become one of the hottest prospects in Finnish literature. Good luck Laura! We have our fingers crossed! UPDATE: JEEEE!!!!!! Here we go!!!! Congratulations Laura for the Finlandia prize!!! !